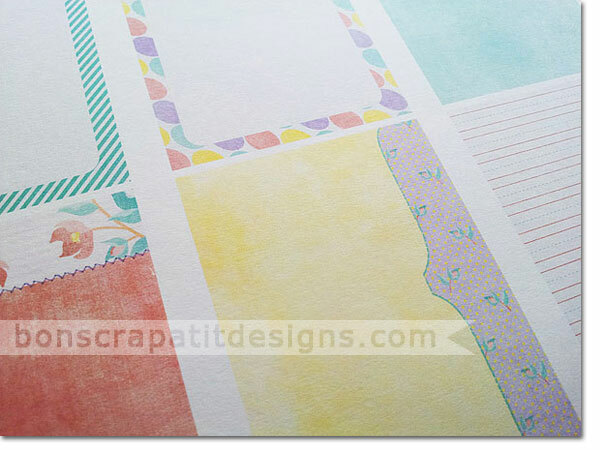 Journal Cards are printed out and ready to cut! know what your recommendations are for a good quality cutter. 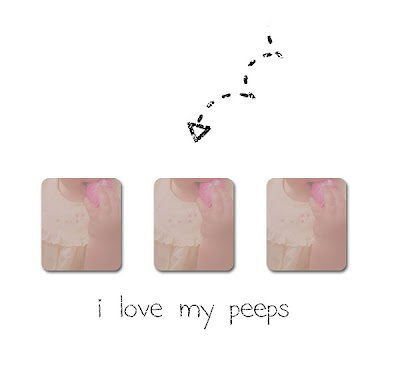 A quick reminder that the May Blog Train departs tomorrow, May 1st! My post should come through about the same time as this one today. Hope you enjoy the download! Have a fabulous week scrapping and making new memories everyone! Sorry, this link has expired. Will be adding to my shop soon. Thank you for taking the time to stop by! 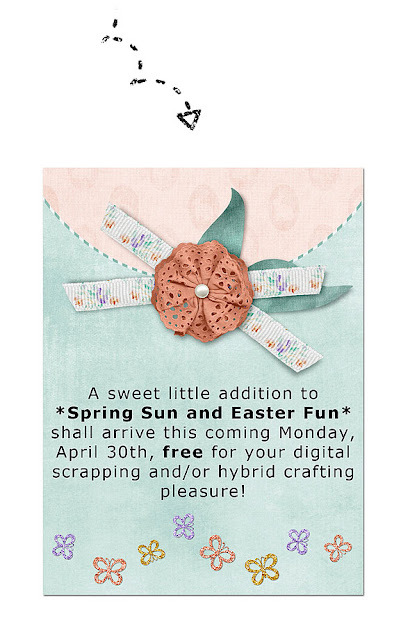 Enjoy and remember, it is scrap-happy hour 24/7 in Scrapland! a taste of the scrapping life ... finally! Hello my sweet Scrapland friends! 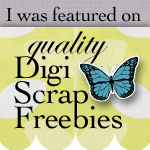 Hope this posting finds y'all happy, healthy and full of scrap! I've truly not meant to be away for so long, however, the past two years have found me doing just that more often than not. 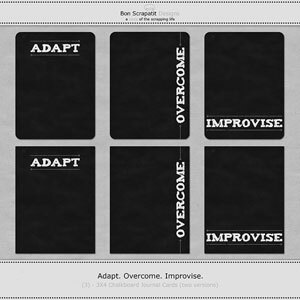 This post shall be short and sweet and, by way of future posts, I shall share with you my current plans for Bon Scrapatit Designs and a little bit about what is behind my not being able to spend quality, productive time on the computer! 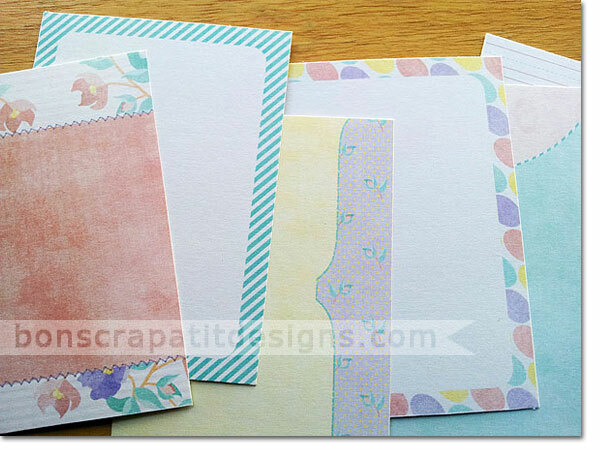 Oh, how I have missed y'all and anything scrapbook related! Question. 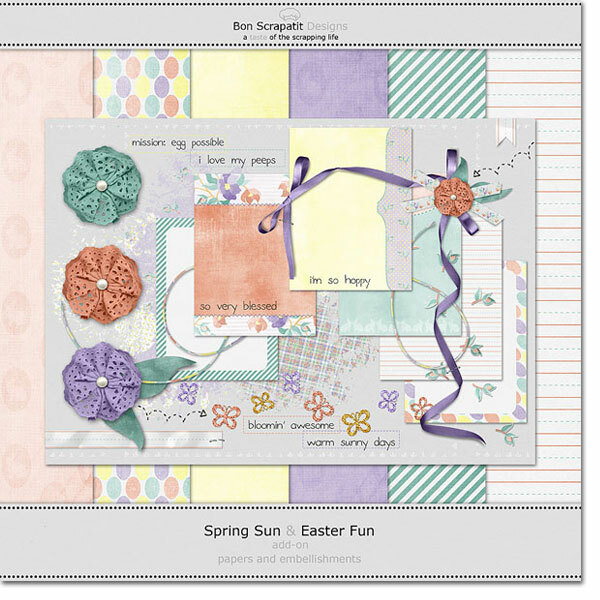 Do you still have some Easter/Spring scrapping to do? Please let me not be the only one. Pretty please! 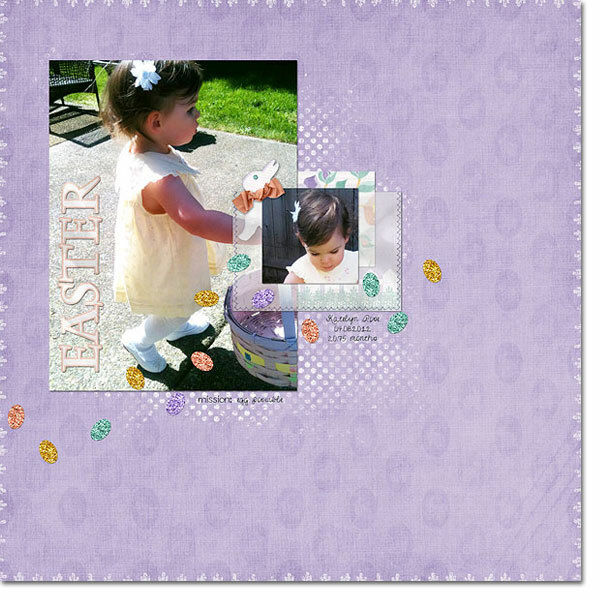 I am sharing with you today a scrapatit (Bon Scrapatit Design's version of a quick page, pronounced scrap-uh-teet) from a layout I made using a couple of photos that my daughter, Joan, emailed to me the week following Easter. Of course, my heart skipped the usual few beats when oogling my precious, adorable granddaughter, Katelyn Rose, who is now 21-months-old! Hasn't Kate grown? She is as busy as a bee can be and I miss and love her so. Scrapping this layout was not only good therapy to cure my scrapping/designing deprivation, but good for my Grandmotherly soul! I am including a couple of photo placement guides to make it easier to properly align your photos in this scrapatit. The two openings are a little tricky since they are not flush to the background from being shadowed and it might take some tweaking to get them layered properly and such, so this little afterthought got me a little excited about saving y'all some time! 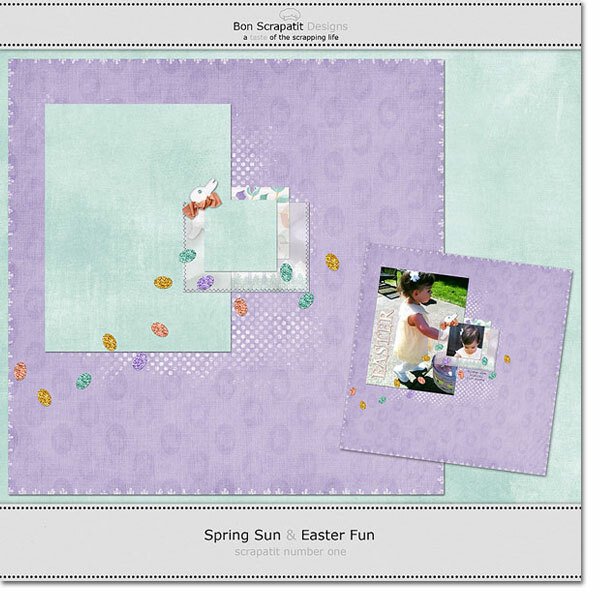 For those who might not have already downloaded my blog train portion of *Spring Sun and Easter Fun*, you can click the image on the sidebar, or grab it here. Make sure to come back tomorrow for the add-on. If you download the scrapatit, you will find a preview of the add-on included! It feels good to be even a wee bit ahead of myself for a change! Knocking on wood. Both this post and the one for tomorrow with the add-on are being scheduled ahead of time so that I can hunker down and prepare for the departure of the May Blog Train on Tuesday, May 1st! Yes, yes, yes ... it is time to climb on board and find yourself some scrapping goodness from nearly 80 designers once again! It is my hope that you be royally pleased!